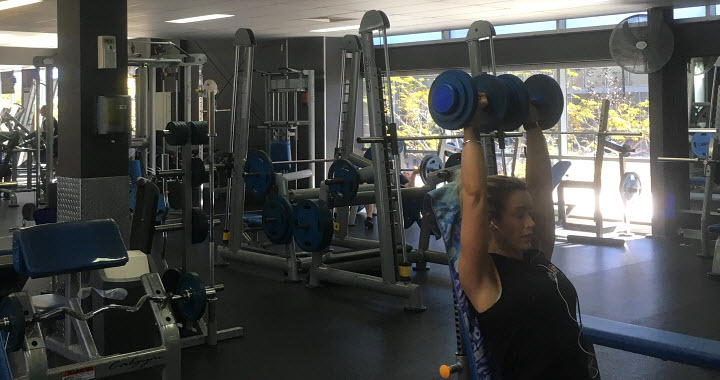 Breathe Health Clubs – North Lakes Gym, Open 24 Hours! 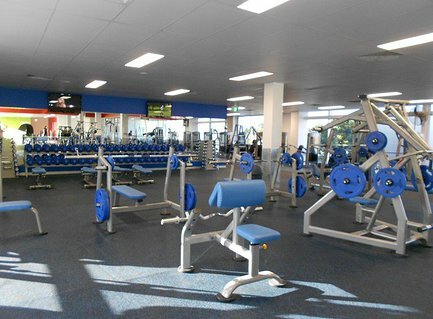 Breathe Health Clubs is your community health club, located in the Restaurant Precinct at Westfield North Lakes. 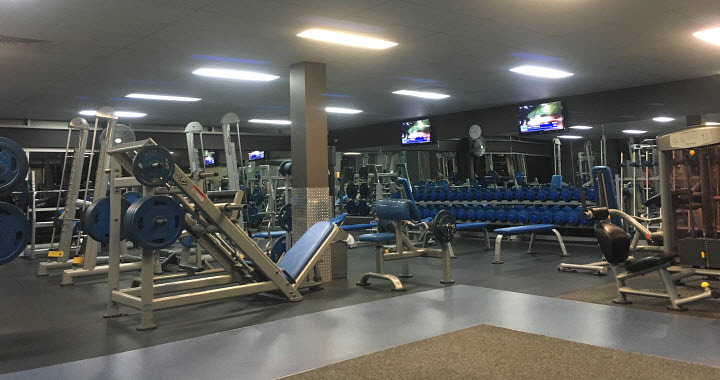 Your local 24 hour gym, Breathe North Lakes offers a huge variety of fitness training, fitness programs and dedicated training spaces including an Altitude Simulation Cardio Room and Functional Fitness Training area. 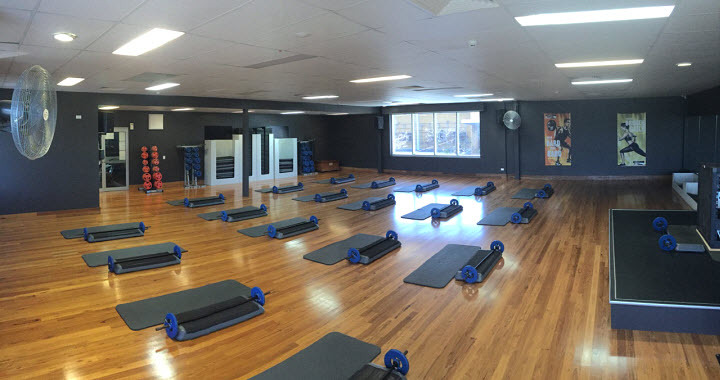 Breathe Gym North Lakes run Bootcamps, Boxing Classes, Yoga and Pilates classes, Group Training and of course have all of your traditional free weight and machine assisted strength training options. 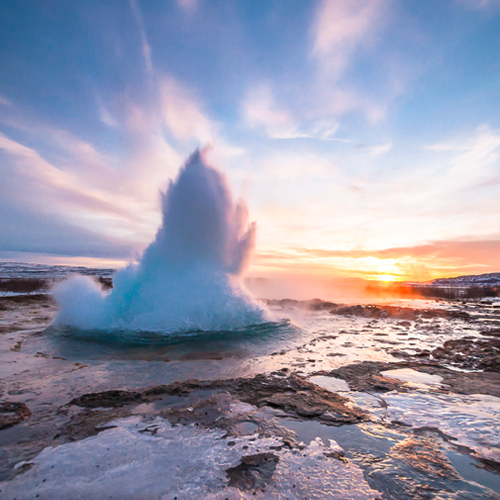 Breathe North Lakes have a ladies only training room and child minding services in the centre. 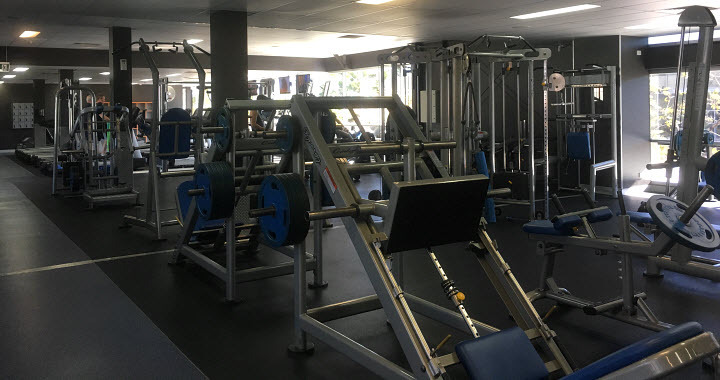 Conveniently located in the Restaurant Precinct at Westfield, North Lakes, join the team at Breathe Gym North Lakes in building and maintaining your fitness training program.